The world of consultancy is a relatively private one, not least because of the confidential nature of the relationships between consulting firms and their clients. Some of the big-named consultancies have been increasingly in the media lately in conjunction with a number of major corporate finance scandals and those firms’ involvement as accountant or advisor. 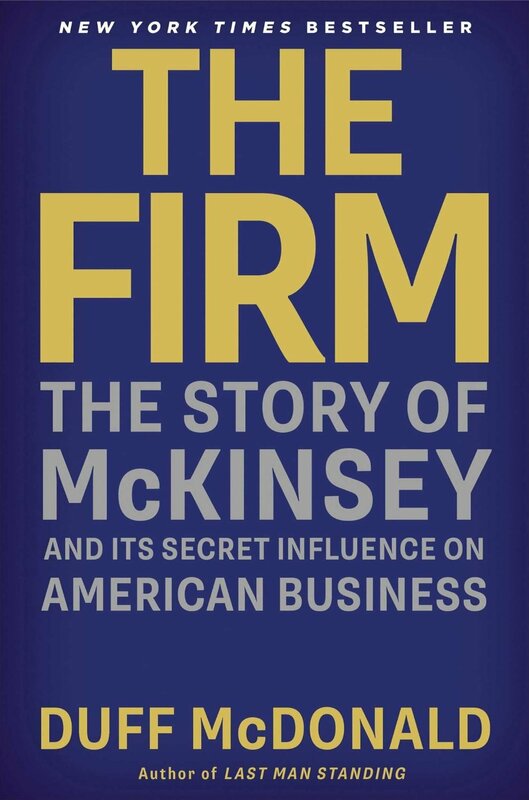 In the well-documented book called ‘The Firm’, American investigative journalist Duff McDonald presents a fascinating insight into the McKinsey organisation, from its founding in 1926 right up to the present day. He describes the classic stereotypes, such as that a McKinsey consultant must inspire confidence with considerable emphasis on outward appearance. 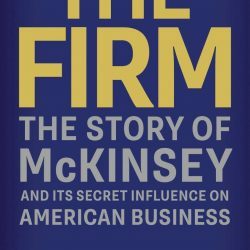 Founder James McKinsey was adamant that the organisation should only work for a company’s senior management and not for subordinates: “Anything that wasn’t important enough to involve the CEO wasn’t important enough for the consultants either.” In the 1940s, McKinsey introduced ‘value billing’: in simple terms, invoicing clients for what McKinsey believed its services were worth. Although the book describes the merciless system of ‘up or out’, it also mentions the strength of the growing network of ex-employees, who are affectionately called ‘alumni’, and the culture of sharing knowledge internally. 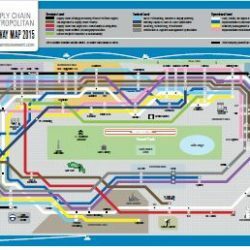 According to the author, much of McKinsey’s success comes from reselling the insights of others, such as a customised version of the decentralised, multidivisional organisational structure of DuPont. The consulting firm’s greatest value lies in thinking up new ways to reduce costs. “There may be no better army of cost cutters on the planet,” writes McDonald. Professor and management guru Henry Mintzberg has a clear-cut opinion of how a consultant should be used: “McKinsey people are very sharp analysts; there’s no doubt about that.” But they only provide analysis, not strategic advice. 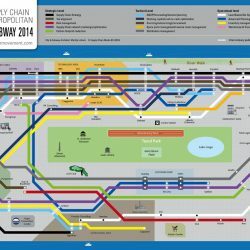 According to Mintzberg, you can’t just buy strategy: “Any chief executive who hires a consultant to give them strategy should be fired.” McDonald concludes that the consulting firm McKinsey may not have delivered any legendary advice but that it has nevertheless made the corporate world more efficient, more rational and more objective than it would have been without the benefit of its sharp analysis.